"I'm new to running, but I'm not sure where I should run. And how do I know how far I'm running?" One of the things that I love about running is the convenience. In many cases, you can lace up your running shoes, head out your front door, and start running. 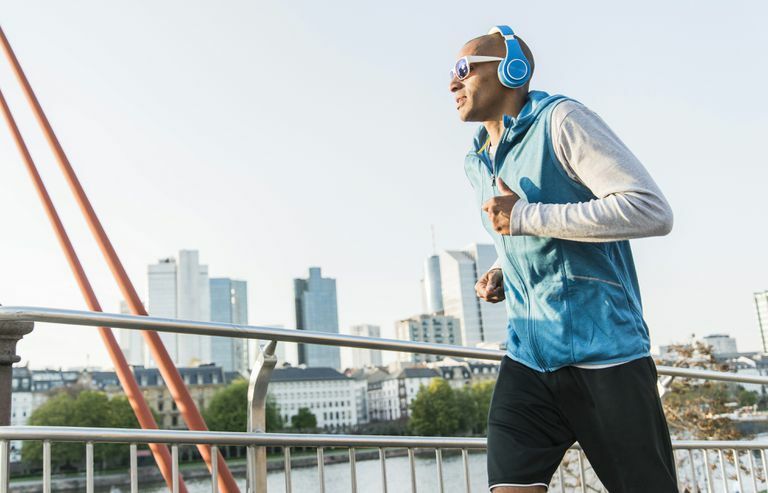 If you are planning on running on your local roads or sidewalks, make sure you look for routes that have minimal traffic and a wide shoulder (or sidewalks). And be sure to follow safety precautions for running outside, such as running in the opposite direction of traffic. It's also important that you practice good running etiquette and are courteous to other runners, walkers, and cyclists. When running on roads, you can use MapMyRun to plot your route and measure it. The site also has saved routes from other runners in your area, so you can browse through them and find some new routes. Or, you can always drive your route in your car and measure the mileage using your car's odometer. Of course, running the same roads in your local neighborhood may get boring after a while. And you may not always have the most ideal conditions to run on your local streets. If that's the case, you might want to head to a local park, bike path, or trail. Search the web for your city or county's parks department to learn more about local parks. You can also get in touch with your local running club and find out where they do their group runs. Even if you don't want to run with them, you'll at least get ideas for new routes. Your local running shop is also a great resource — they're sure to have suggestions for local running routes. Another safe, convenient option is the track at your local high school. Most high-school tracks are open to the public, and they're also a softer surface, compared to asphalt and concrete. Most tracks are 400 meters (about 1/4 mile), so it's easy for you to monitor your distance when you're running on it. If you're new to running on a track, you should learn some basic etiquette rules for track running .